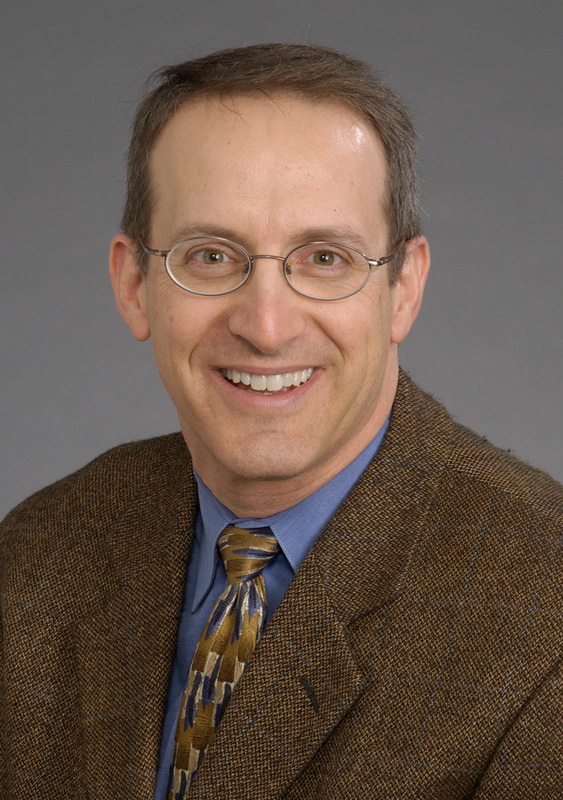 In honor of Psoriasis Awareness Month, we’re throwing it back to January 2013, when we sat down with Steve Feldman, MD, PhD, and Professor of Dermatology, Pathology & Public Health Sciences at Wake Forest University School of Medicine. In his interview, he spoke about the challenges for psoriasis patients, as well as the treatment advances that may be ahead. We’ve reposted his entire interview below so you can learn about his research studies on patients’ adherence to topical treatments. As the founder of DrScore.com, tell us how rating doctors online can improve medical care. Doctors want to give their patients great medical care. Online ratings can help by giving doctors the feedback they need to know—from patients’ perspectives—such as what the doctor is doing well and what the doctor can do to enhance the quality of care in their practice. www.DrScore.com was designed to help facilitate that feedback while also giving patients a better picture—more transparency—of the quality of care physicians provide, something that wasn’t nearly so easy to do in the pre-Internet era. What do you think about PatientsLikeMe’s data-sharing platform and openness philosophy? PatientsLikeMe does a truly wonderful job taking advantage of the capabilities of the Internet to permit data sharing among patients so they can learn from one another. Another extraordinary accomplishment has been to develop ways to combine that data in order to better understand diseases and the benefits and risks of the treatments for those diseases. Openness is a terrific attribute in this Internet age. I am very optimistic about medicine and health care providers and think there’s nothing to hide (and if there were something to hide, it ought to be exposed)! You’ve done extensive research around treatment adherence. What are the considerations for patients? Well, as the former Surgeon General put it, medicines don’t work if patients don’t take them. Taking medicine isn’t easy, unless it is a habit. And when a patient starts to use a new medicine, taking it isn’t a habit. Patients forget their medicine, they may be fearful of their medicine, there are just all sorts of reasons why patients don’t always take their medications. I think coming up with a plan, a system, for remembering is helpful. (I keep my own pills in a seven-day dispenser on the dinner table, which works great for me except when my family goes out to eat). If patients are fearful, they should have an honest discussion with the doctor about it. One thing is certain: patients should be honest with their doctors about how they use their medicines. It does neither the patient nor the doctor any good for the patient to tell the doctor one thing but do something else. If a doctor does prescribe a medicine that the patient thinks is too costly or too risky, the patient should let their doctor know. The doctor wants to know and may be able to change things. We have a growing psoriasis community. What challenges do psoriasis patients face? Psoriasis has a huge impact on patients’ lives. It affects how patients perceive themselves, how other people perceive the person who has psoriasis, and, in many cases, how someone with psoriasis thinks they are perceived by others. The lesions aren’t just unsightly; they can be itchy and painful. The condition is caused by an overactive immune system, which can also result in arthritis and increased risk of cardiovascular disease and depression. There are good treatments, but the treatments have their downsides: they may be costly, inconvenient, messy, and risky. One of the biggest challenges is getting educated about all the potential options. It isn’t easy. In our forum, patients have been discussing whether diet can affect psoriasis. What’s your take? Well, I don’t know of any particular dietary issues that have been definitively shown to affect psoriasis one way or the other (except perhaps that starvation temporarily improves the disease, probably by inhibiting the immune system). But if a particular patient finds some particular dietary issue that makes their psoriasis worse (or better), they should eat accordingly. Some patients tell me beer and/or wine makes their disease worse or that avoiding gluten has helped. The PatientsLikeMe platform may be helpful in compiling the experiences of many people to see if these are issues for individuals or could truly help patients in general. Any thoughts on what’s ahead in terms of psoriasis management and treatment advances? As our understanding of the immune system improves, scientists at drug companies will be developing newer and perhaps better ways of controlling immune diseases, including psoriasis. As our health care system changes to become more cost conscious, there may be greater reliance on low cost treatments, like generic creams and ointments for people with mild disease and more use of phototherapy for people with more severe involvement. And with better data collection—like with PatientsLikeMe—we may develop a better understanding of what works, what doesn’t work, and what risks and benefits our treatments have. If you’re living with psoriasis, don’t forget to connect with the more than 5,000 members of the psoriasis community at PatientsLikeMe. Share this post on Twitter and help spread the word for psoriasis.